A new custom commercial jingle by LCR Jingles for Cidac, l’ipermercato in città, present in Valle d’Aosta as “Cash and Carry”, since 1945, and becomes Hypermarket in 1949. 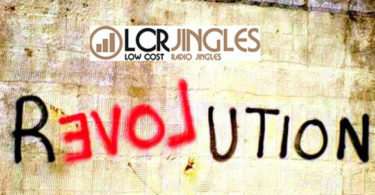 The company chose LCR for its new sound corporate image. 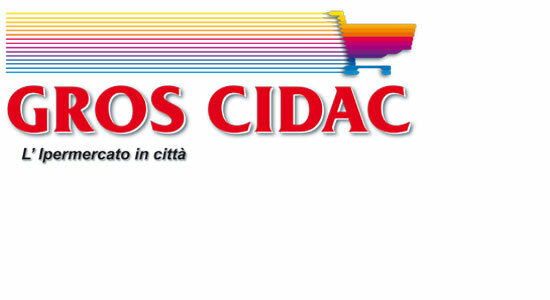 First we created the new Cidac audiologo and then the custom commercial jingle. Below the final result.